The Detroit veteran hits the Quan dance and says he'd be down to collab with Big Sean. Obie Trice is a natural storyteller. His 2003 debut album, Cheers, was led by two singles that showcased his abilities to craft a story in rhyme form. "Got Some Teeth" made you laugh, while "The Set Up" took a more serious approach. It&apos;s no surprise then that in our interview with Obie, he had a story to tell. In this particular tale, the Detroit native flashes back to the video shoot for "Snitch," which features Akon. In between takes, Akon asked one of the people on set for a tea with 10 sugars. Unfortunately, the person in charge of bringing it could only find half the amount of sugar he wanted. "I was right behind the guy," Obie Trice says. "I sit down and the guy was giving Akon the tea. Akon drunk it. He was like, &apos;there&apos;s only five sugars in this motherf*cker.&apos; I was dead." Obie says that he and his crew were laughing about that moment for a week. "We couldn&apos;t believe his tastebuds were that f*cking crazy," he jokes. 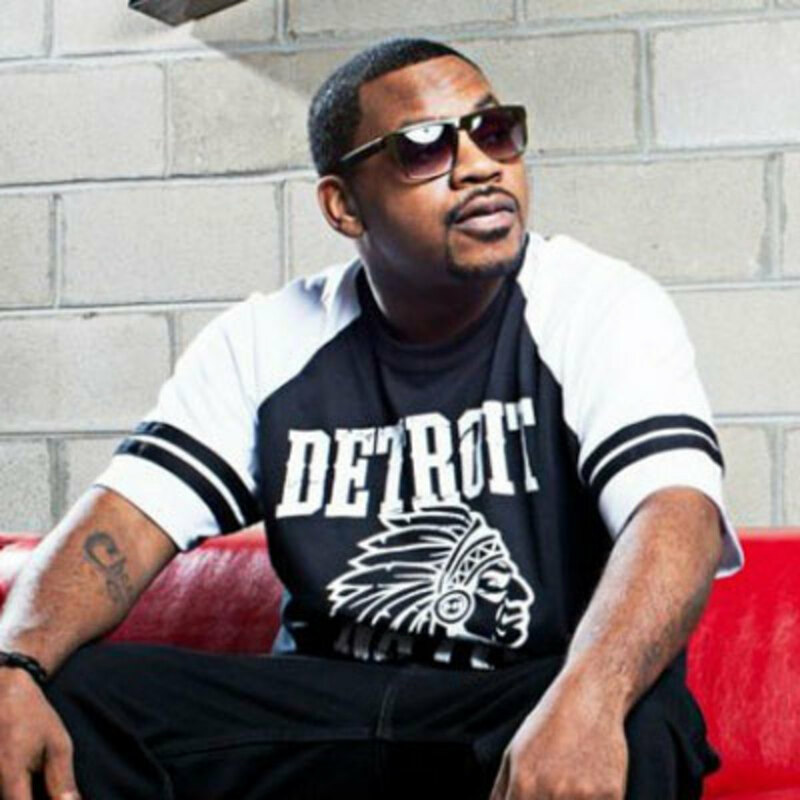 As a veteran, Obie Trice has watched over a decade of music change. He&apos;s survived through several reigns of artists at the top who aren&apos;t around anymore, and the start of many new careers. In another clip, he discusses how artists aren&apos;t going platinum unless they&apos;re doing a dance, then he busts out his rendition of hitting the Quan. He also praises Troy Ave and says he loves his song "Doo Doo." Finally, Obie talks about how he wants to work with other Detroit artists, such as Big Sean and DeJ Loaf. "I think it is important," he begins. "We need that camaraderie. I just do me. I ain&apos;t got nothing against nobody there doing their music, it&apos;s just everybody got their own lane." 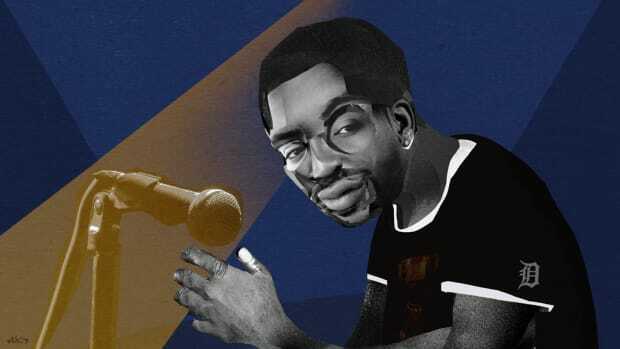 Sometimes lanes merge and create something special and sometimes they don&apos;t. Obie Trice being optimistic could lead to some memorable collaborations in the near future. 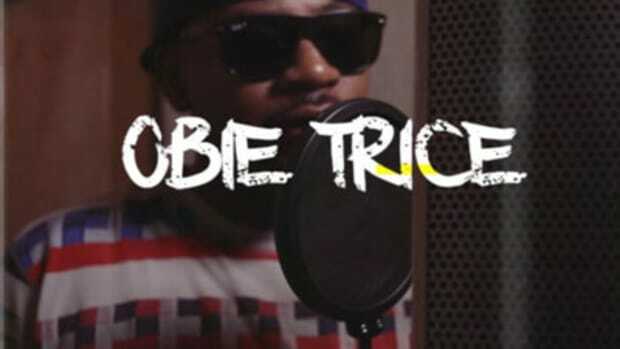 In the meantime, enjoy some Obie Trice entertainment, and as long as you&apos;re at it, don&apos;t forget to check out Obie Trice blessing the booth in our freestyle series at Audiomack Studios. 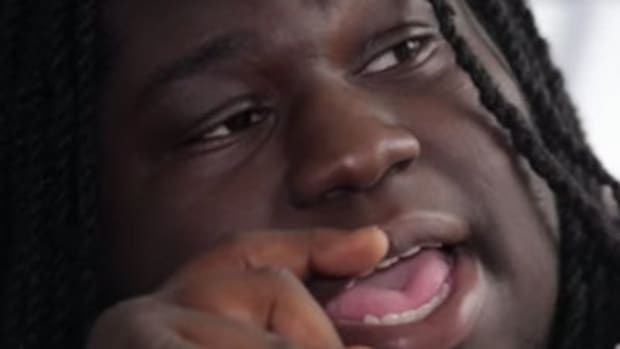 The internet's been talking about Young Chop's fight, we now get the story from the man himself. 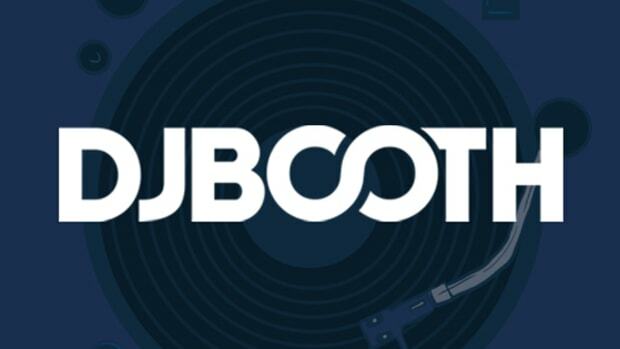 We asked the Detroit veteran to kick a freestyle and we ended up with a full-fledged Obie Trice banger. 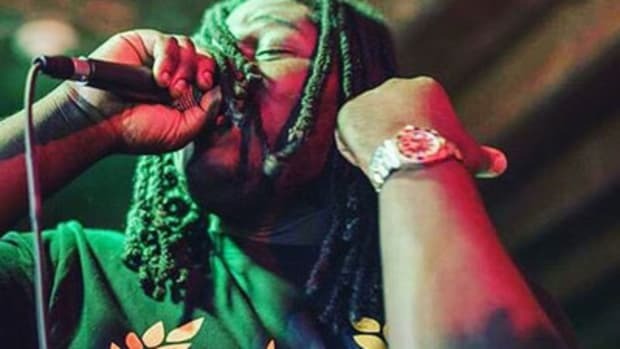 Young Chop Says Kanye West Is "Exploiting Chicago Artists"
In an interview with DJBooth, the Chicago producer explains the situation from the "Don't Like (Remix)" beginnings. 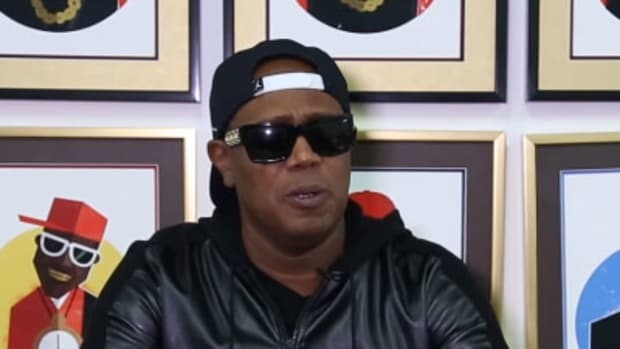 The hip-hop legend reveals that he talked to some epic names about signing to No Limit Records.